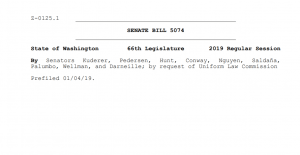 On Tuesday, ten Republican state legislators filed a motion to intervene in the McCleary case for the purpose of calling for the recusal of Justice Mary Yu. The intervening legislators include Representatives Manweller, Taylor, Schmick, Dye, Volz, Vick, Maycumber, and Condotta, as well as Senators Baumgartner and Erickson. 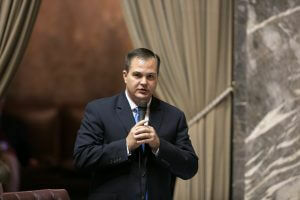 The legislators are being represented by state Representative and Attorney Drew Stokesbary. 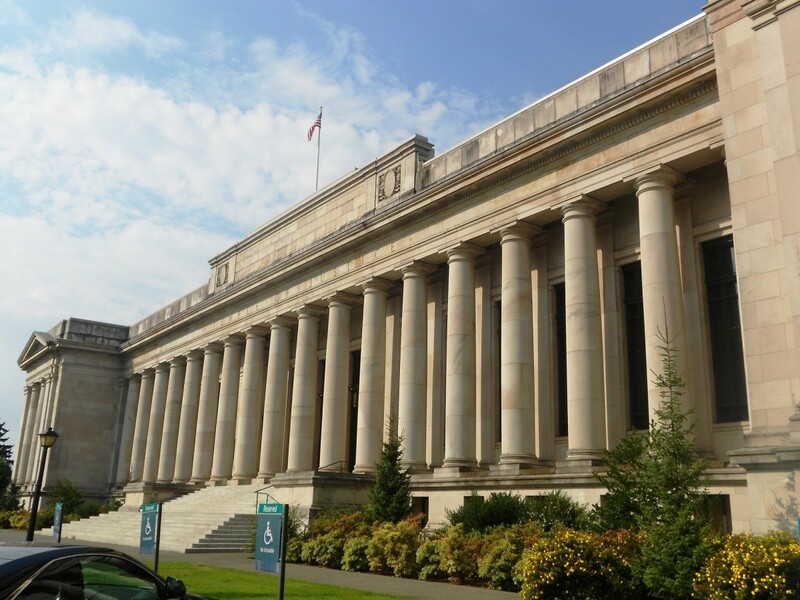 The motion claims that a recent speech delivered by Justice Yu to the Washington Education Association’s political action committee (WEA – PAC) is grounds for her recusal. The motion argues that since the WEA is a member of the Network for Excellence in Washington Schools, a plaintiff in the McCleary case, the speech introduces potential partiality. Specifically, the motion references several social media posts and pictures that show attendees supporting Justice Yu’s speech and evidence that the judge met with WEA members while at the event. “Justice Yu both spoke at the annual political event of one of the plaintiffs here and spent time with individual members of the organization. No recording has been publicly disclosed, and what facts have been made available creates far more than the ‘mere suspicion of partiality’,” reads the motion. The motion claims that even if the speech she gave to WEA-PAC was entirely innocuous, the Code of Judicial Conduct (CJC) says that the suspicion of partiality is all that is necessary for recusal. 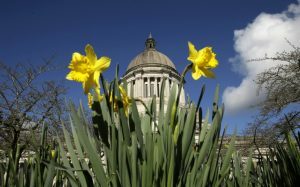 Justice Yu’s decision to speak at the WEA event has also been criticized in relation to the WEA’s legal challenge of Washington’s charter-school law. At the end of April, Senator Baumgartner called on Justice Yu to recuse herself from the charter-school case which has a hearing set for May 17. The Washington State Charter Schools Association released a statement saying they don’t believe a recusal is necessary, and Justice Yu told The News Tribune she will not recuse herself from the charter-school case.